Solid Acacia top, back, and sides. Ebony faceplate, fingerboard, and bridge. 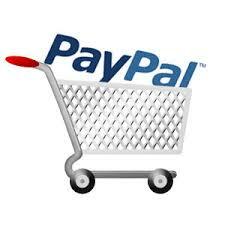 Rope marquetry rosette, pearl logo and position dots. 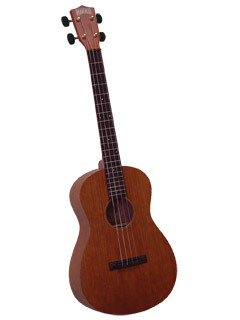 Es facil tocarlo- Te incluimos la funda original mahalo Mahalo U-320B Baritone Ukulele. 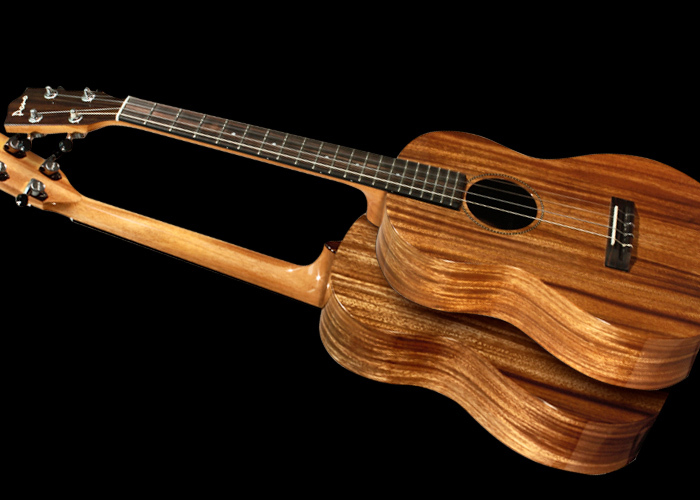 The Mahalo U-320B has the deepest voice of the Ukulele family. 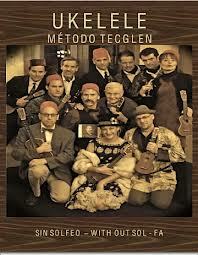 It’s perfect for Hawaiian Music and any type of Folk Music where a mellow, rich and sympathetic-toned instrument is required. 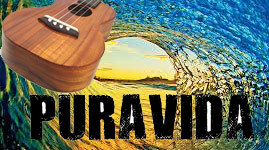 It’s easy to play and easy to learn chords on the Baritone Ukulele. The big, responsive tone of the U-320B is a result of quality construction and a sound chamber made of select mahogany with an arched back. The Rosewood fingerboard and bridge offer beauty and durability while the gold-plated friction tuning pegs add a touch of class. 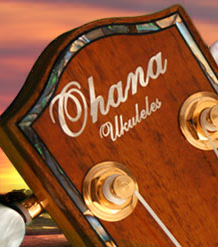 A sturdy gig bag is included with each Mahalo U-320B Baritone Ukulele.